Currently, there are 15 world luxury hotel brands distributed throughout Yalong bay, with a total of 6,000 guest rooms. On 30 November, another two five-star hotels, The St. Regis Sanya Yalong Bay Resort and MGM Grand Sanya, officially opened at Sanya‘s Yalong Bay. According to the development of the hotel industry in Sanya, Yalong Bay has become the Asian resort with the most dense luxury five-star hotels . During the past 10 years, Yalong Bay has been among China’s top holiday destinations with its good holiday environment and density of high-end luxury hotels to show the world the vitality of the hospitality industry. 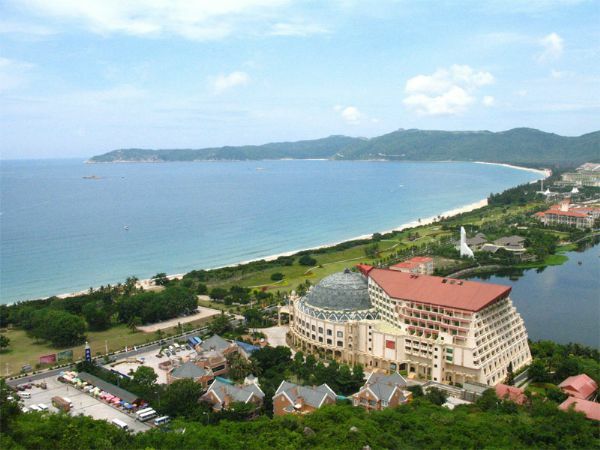 According to the government, 52 star-rated hotels are expected to be developed in Sanya by 2015.